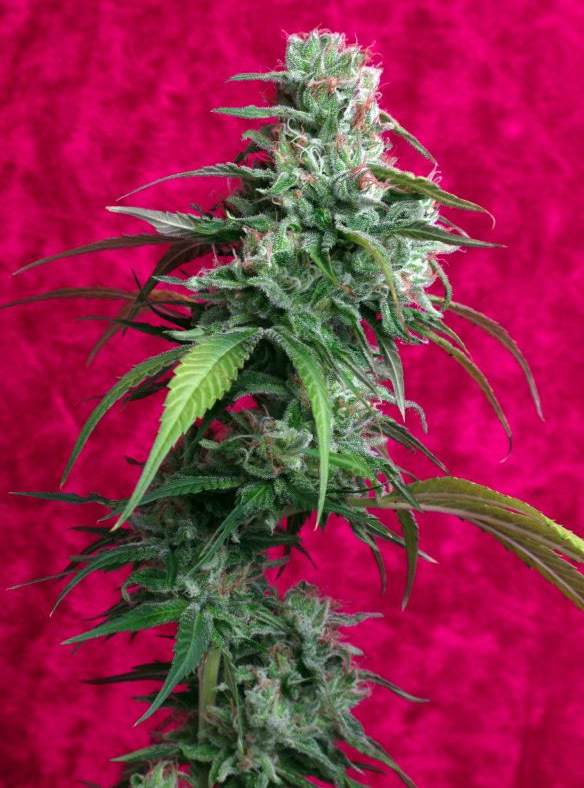 A predominantly sativa plant, high yielding and with the relatively short flowering time of 60/65 days indoor or the first 15 days of october outdoors. This entry was posted in Strain review and tagged harvest, indoor, juanita-la-lagrimosa, outdoor, reggae seeds, REVIEW, STRAIN. Bookmark the permalink.